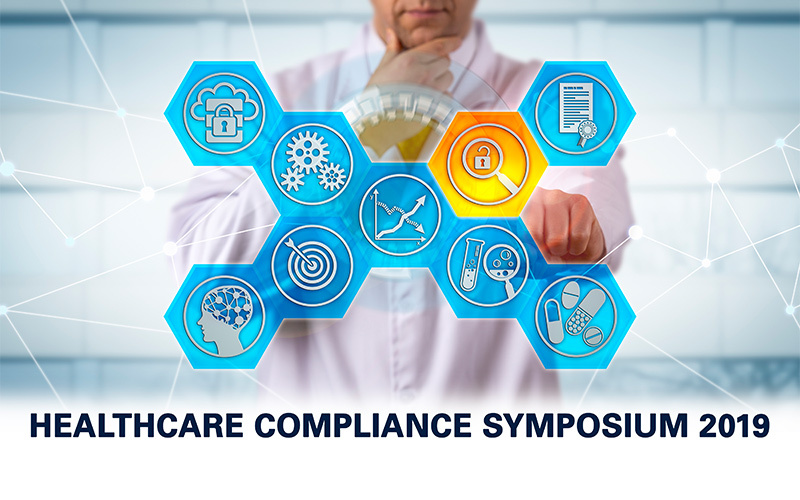 Our team is looking forward to the opportunity to bring legal, healthcare and business professionals together at the 2nd Annual Healthcare Compliance Symposium for a day of discussion and learning on the campus of Delaware Law School. Seven industry experts will provide helpful insight on timely topics including cybersecurity, human resources challenges, telemedicine, exclusions, and ethics while instructing and leading interactive discussions among attendees to answer common questions and provide practical tips. 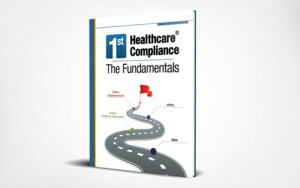 Attendees will receive a complimentary copy of First Healthcare Compliance’s The Fundamentals guidebook, a comprehensive resource designed to help compliance professionals comply with federal rules and regulations and to better understand their compliance responsibilities at a time of heightened scrutiny and increased regulations. Attendees are eligible to receive CLE and CEUs while networking with industry peers. The full day event will be held on April 4, 2019, at Widener University Delaware Law School in Polishook Hall Room 203 from 8:00 am until 5:00 pm and will include continental breakfast, boxed lunch, and refreshments. Registration is open to the public, but availability is limited and early bird pricing ends on March 1, 2019.